Though sales of products solely through online channels is not increasing in an especially noteworthy fashion, the new service known as click and collect is fast outstripping all forecasts for usage. Not having to wait on the mail man or deal with the inconvenience of a lost or damaged package is proving to be quite an incentive for most customers, who are flocking to retailers who implement this new service. Subsequently, even stores that are online only are searching for a way to establish their presence on this new market. The department store House of Fraser is responding to the new needs of customers by implementing their own multichannel retail services. The store has publicly noted its desire to generate at least 15% of its sales revenue through sales on the internet in three years. Dubbing their service Buy and Collect, the retailer introduced the service in September based on the survey responses of 1400 customers who were also House of Fraser card holders. Over half of those surveyed expressed their desire to be able to order products online and pick up the merchandise from the brick and mortar store. 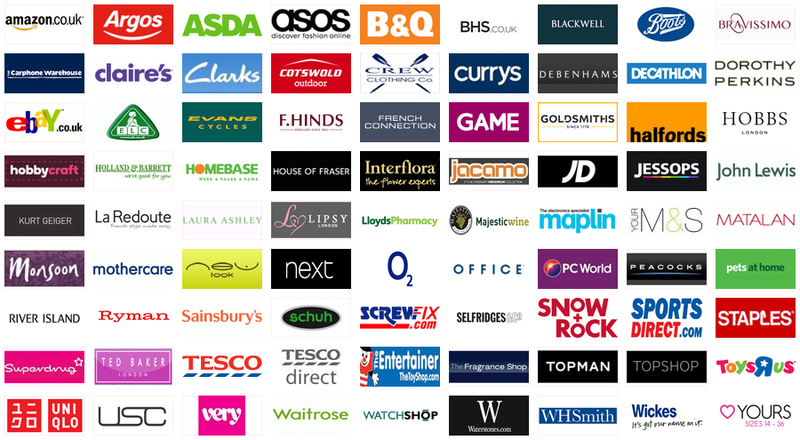 The House of Fraser Buy and Collect service is currently free of charge, and available 7 days a week. Any order placed before 3 pm will become available as early as 12 noon the next day. The retailer guarantees that they will have the ordered item in stock, and they will send the customer a text or email when the items become ready for collection from the store. The retailer requires 48 hours for delivery to the store if a customer orders and collects from either the store in Belfast or the store in Dundrum. The Cirencester store also does not allow pick ups on Sundays. 1. Simply place an order online by 3 pm, and the order will become ready for pick up at your chosen location by 12 pm the next day. If an order is placed after 3 pm online, it will be available for pick up at noon the day after next. The store will remind you with a text and email when items are available for pick up. Be sure to check the web site to see if the Buy and Collect service is available for the item you wish to order. 2. Go to the Buy and Collect location inside of your chosen store and pick up your order. Be sure to bring a copy of the confirmation email or text, and the credit or debit card used to purchase the items to be picked up. If you are unable to pick up the items, the store will hold them for 7 days. After this time, if you are still unable to pick up the items, you will receive a refund. Top experts are predicting that by 2020, these types of web to store transactions will at least be equivalent to the number of store only transactions, and web to store transactions will outstrip the strictly online sales that are delivered directly to customers at a rate of more than 2 to 1. Because of this new phenomenon, brick and mortar stores are experiencing a resurgence in retail sales, even those who have not implemented the new web to store technology. However, most retailers worth their salt are looking into the click and collect service, including companies as large as online retailer Asos and Boots. Businesses such as Argos are receiving up to 25% of their sales through web to store sales.